We know when it comes to your dog, only the best will do. But if you’re ever in doubt that the food you’re buying for your pet contains all the goodness they need to stay healthy, happy and full of energy, it’s worth checking the labels. Here’s a guide on how to read dog food labels so you can ensure you’re making the right choice for your dog. 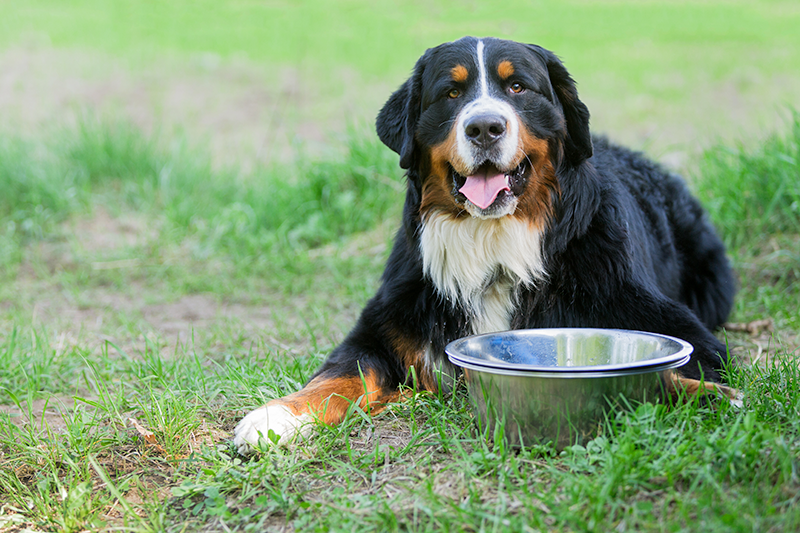 The food you feed your dog has a major effect on their overall health and wellbeing and feeding them a higher-quality food can help your pet stay healthier and happier for longer. Dog food labels will tell you what you need to determine their quality, and help make choosing the right food your dog’s needs easier. 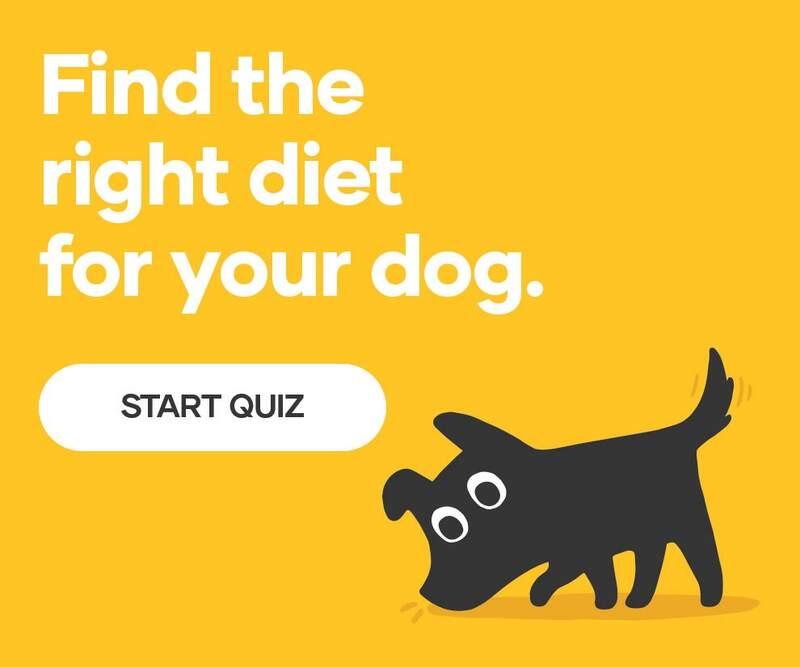 You can also try our Dog Food Finder Tool which will take into consideration your dog’s age, breed, lifestyle and more in order to recommend the best diet for them. Everything you need to know is on the nutritional information panel, which is found on the back of the pack. This legally required information is how you’ll figure out whether the food you’ve chosen is suitable for your pet. Each packet includes a list of ingredients, a guaranteed analysis and a nutritional adequacy statement, but it can be hard to know what to look for. Here’s how to read dog food labels and know which food is best for your pet. First off, take a look at the ingredients your chosen dog food contains. These are listed in descending order by weight, so higher-quality foods will list a specific protein source first. Check the first three ingredients to see whether a specifically named animal-based protein is listed, like chicken or fish, and not a meat byproduct. This will indicate that the food is of a consistent high quality. Next, look for ingredients that deliver omega fatty acids and dietary fibre to further support skin, coat and intestinal health. The guaranteed analysis is where you’ll discover how many vitamins and nutrients your chosen food actually contains. Higher quality foods contain nutrient-dense formulae consisting of quality protein sources that are highly digestible, wholefood carbohydrate blends, added omega fatty acids, dietary fibre and prebiotics, so look at the guaranteed analysis to learn how much of each is included, either as a percentage amount or per kilogram of food. Remember: the guaranteed analysis won’t give exact information; rather it will present a minimum or maximum amount of each vitamin or nutrient. Higher-quality foods will list a minimum requirement, rather than a maximum one. The final essential item listed on your dog food label is the nutrition adequacy statement, the purpose of this is to authenticate the information found in the guaranteed analysis. The statement will proclaim that the specific dog food is formulated to meet the required nutritional levels established by a recognised industry body, such as the Pet Food Industry Association of Australia (PFIAA) or the Association of American Feed Control Officials (AAFCO). Look for this statement to ensure your chosen pet food meets these important nutritional standards for growth, health and wellbeing. Your dog will also have different dietary requirements depending on their breed, size and life stage. Some high-quality dog foods offer different options for puppies, adult dogs and senior pets, as well as small, medium and large breed dogs. Use our Dog Food Finder Tool to understand which food is right for your unique dog, or head in-store and ask your local Petbarn team member for advice on choosing the best food for your pet.